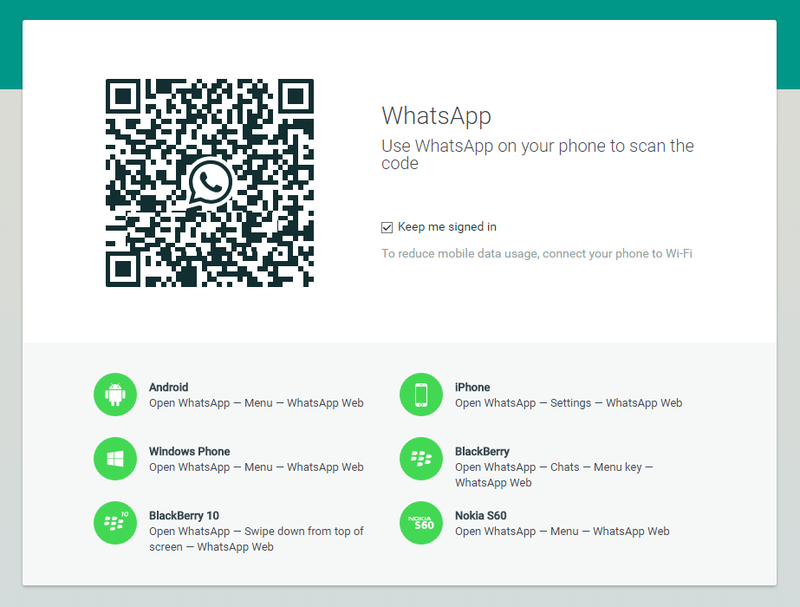 Screenshot of the WhatsApp Web's splash page with the QR code. 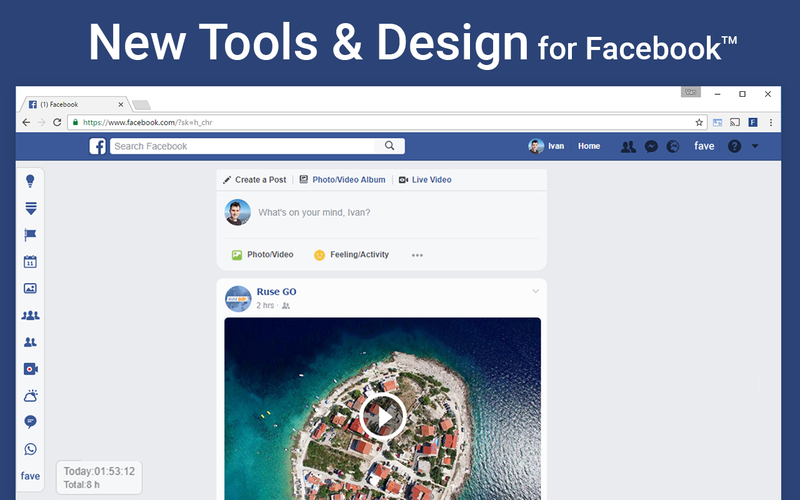 The code will give you access to the Whatsapp messenger on your browser. The text on the screenshot is "Use Whatsapp on your phone to scan the code". There is a checkbox that will keep you signed in if checked. An useful tip: to reduce mobile data usage, connect your phone to Wi-Fi. If you wait more that 1 minute on the Whatsapp Web splash screen you have to reload the QR code.